Chimes at Midnight (1966) release date was Friday, January 1, 2016. This was a New York / Los Angeles release. 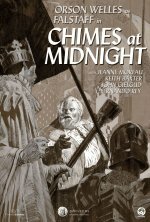 The crowning achievement of Orson Welles’s later film career, Chimes at Midnight returns to the screen after being unavailable for decades. 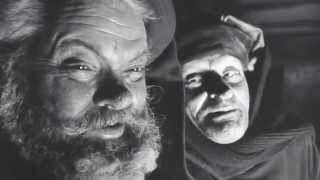 This brilliantly crafted Shakespeare adaptation was the culmination of Welles’s lifelong obsession with the Bard’s ultimate rapscallion, Sir John Falstaff, the loyal, often soused childhood friend to King Henry IV’s wayward son Prince Hal.